This course has been accredited by the Association for Nutrition. Degree centres around a scientific ethos that makes graduates from the programme highly employable in a range of disciplines. Opportunities to participate in field trips and industrial visits as part of the course, as well as trips abroad to underpin aspects of the curriculum. A broad curriculum that covers the science of food, nutrition and the human body, coupled with aspects of behaviour and food choice; all with an eye to the future of the industry and ensuring future-proof graduates. BSc (Hons) Nutrition and Human Health applies scientific principles to the study of human interaction with food, and how this affects human health. It includes the study of physiology, biochemistry and psychology. In addition to the analysis and enhancement of optimal nutrition for health, the course examines pathophysiology, nutrition for exercise and food science. 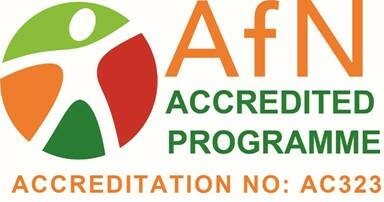 This course has been officially accredited by the Association for Nutrition. This degree programme aims to meet the need for graduates who are knowledgeable of, and have skills within the academic disciplines of nutrition and human health. The programme has a strongly scientific component, emphasising the importance of the scientific method and a rigorous empirical approach. The programme recognises the importance of equipping you with appropriate knowledge and expertise that can readily be employed within the workplace or in post-graduate study. You will be asked to challenge, analyse, utilise and apply existing theories and knowledge. At the same time, you develop key employability skills that will enable you to adapt to the demands of the workplace, and meet the needs of employers for a flexible, highly trained workforce. There is an optional Work-based Experience module at level 5, which provides an excellent opportunity for you to gain relevant work experience, and enhance your employability skills. In addition, students at all levels are encouraged to seek out appropriate relevant work experience, either voluntary or paid in their spare time, as a means to improve their employability skills and to network with potential future employers. 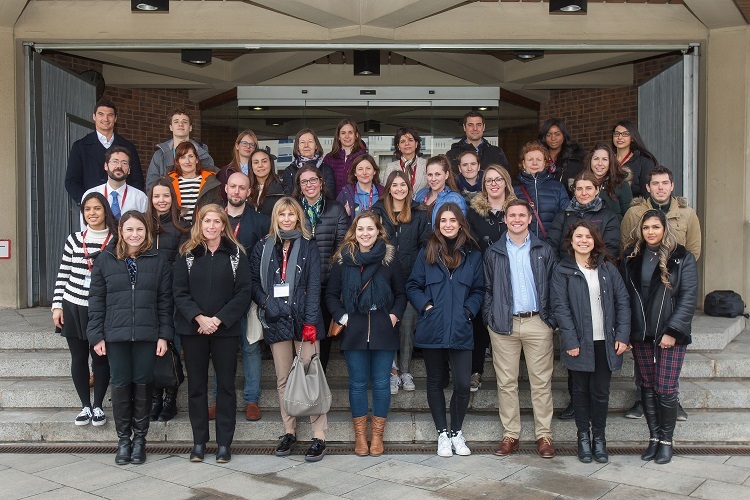 Nutrition and Human Health students on a student trip to the International Health Week at the University of Navarra, Spain. You will be assigned a personal tutor who will meet with you at least once a term to discuss progress on the course and assist in areas of difficulty. The teaching team are dedicated to ensuring students have the best possible experience, so are keen to help and support wherever possible. There is an optional work-based module, which provides an excellent opportunity for you to gain relevant work experience and enhance your employability skills. In addition, students at all levels are encouraged to seek out appropriate relevant work experience, either voluntary or paid in their spare time, as a means to improve their employability skills and to network with potential future employers. Opportunities exist in a wide range of careers in nutrition and health in both the private and public sectors. Examples include advisers in the nutrition and health industry as nutritionists, health improvement scientists, nutrition research in many fields, laboratory research both food based and clinical, dietary and nutritional evaluation in the food industry, clinical or service sectors, charities concerned with public health and local education authorities. Finally, the scientific nature of the course has been capitalised upon by a number of graduates to pursue careers as high school science and biology teachers. Applicants are expected to hold a science related A-level (or equivalent level) subject is preferred. PE, Sports Science and Food Technology are considered acceptable. Other subjects may be considered on an individual basis. IELTS 6.5 overall (minimum 6.0 in all components) where English is not the students' first language. 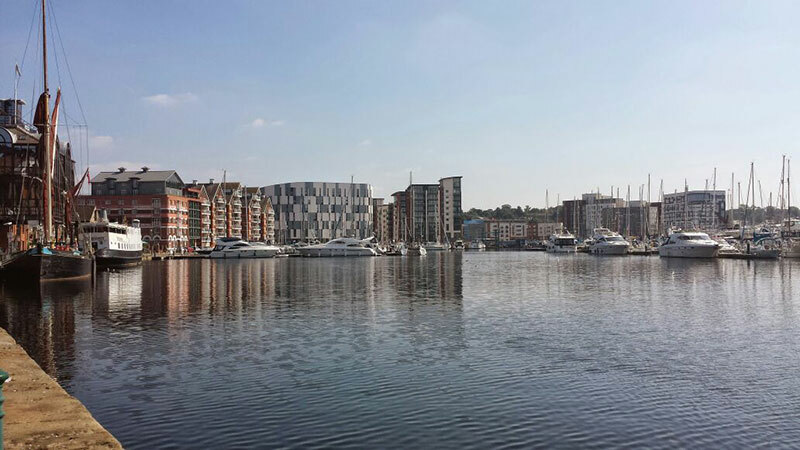 Teaching takes place across the whole of the fantastic Waterfront campus, complete with high quality, modern teaching space supported by excellent AV equipment. The real jewel in the crown of the facilities for the Nutrition and Human Health Programme is the laboratories of the James Heir Building. The course makes use of the research level science facilities housed within. The course benefits from the use of food analysis and microbiology equipment that includes HPLC, plc and Mass Spectrometry. We have a human tissue culture facility and a suit of “wet” laboratories suitable for electrophoresis, ELISA and colorimetry. Add to this a human physiology laboratory and you have a complete package of facilities to support a high quality scientific Nutrition and Human Health degree programme.